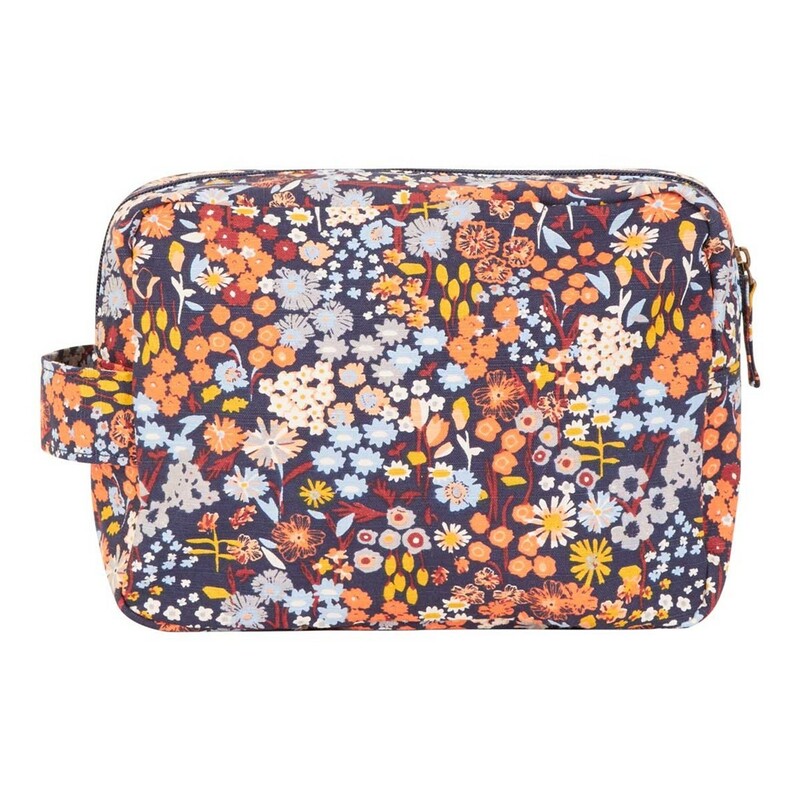 When you’re heading off on that well earned weekend break don’t forget to pack your Janis printed wash bag. 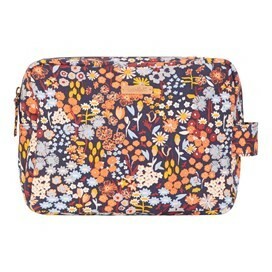 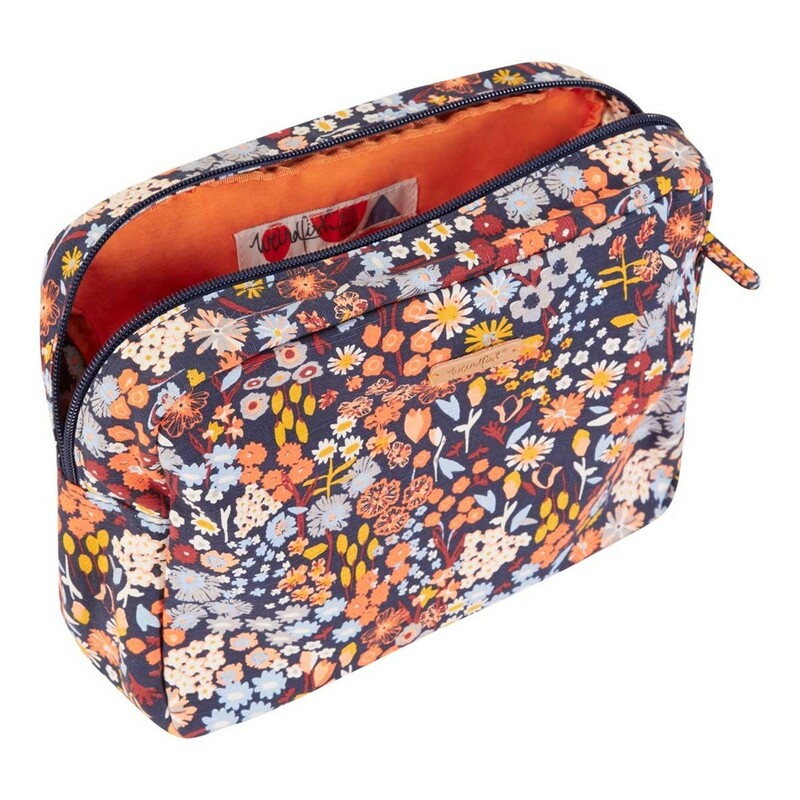 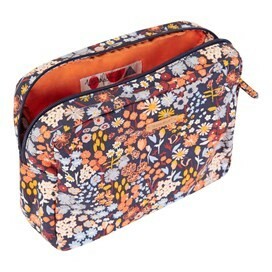 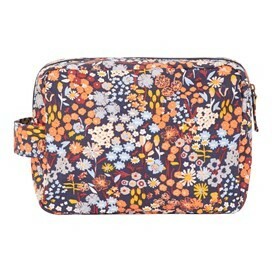 With a colourful floral ditsty all-over print, made from cotton slub and with a pumpkin lining this neat wash bag also features a patterned print zip-pull, a small carry strap and a small leather Weird Fish badge. 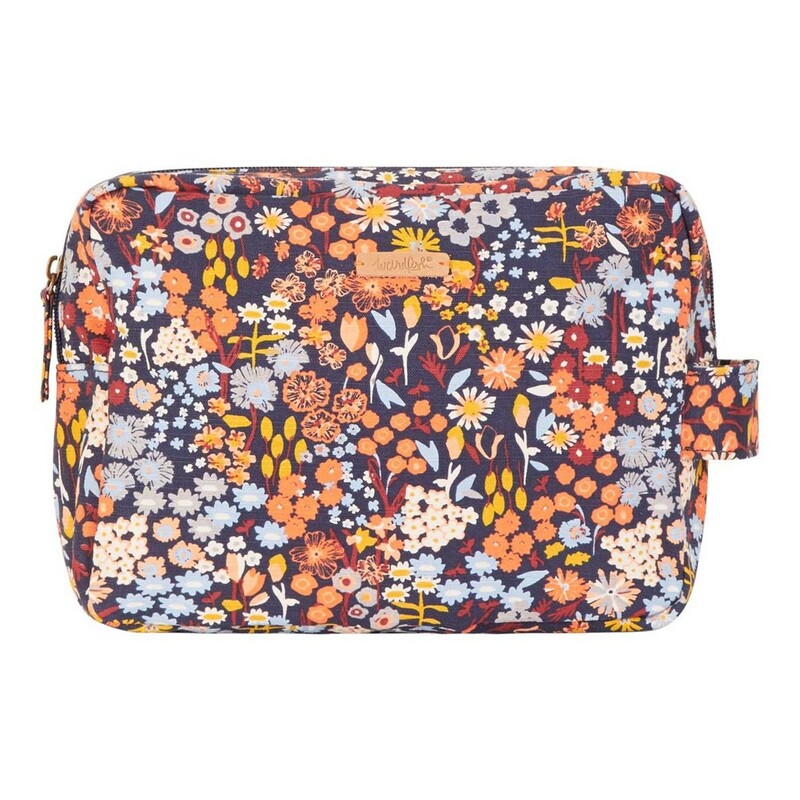 I loved the pattern on this wash bag and when I received it I was very surprised how big it is will be great to use on holidays or weekends away.